SAN RAMON, Calif., November 1, 2018	(Newswire.com) - Generalizations, especially about an entire generation, are undermined by the millions of unique lives of the people that inhabit it. Millennials are no exception. Individuals cannot be defined by broad outlines. Still, there are trends. According to a recently released study by Guardian Life, there are two opposing sides to millennials. They have one foot in the future with their familiarity with technology and a hyper-willingness to plan for financial freedom. They also have one foot in the past, relying on parents, experts and safe, conservative investments. 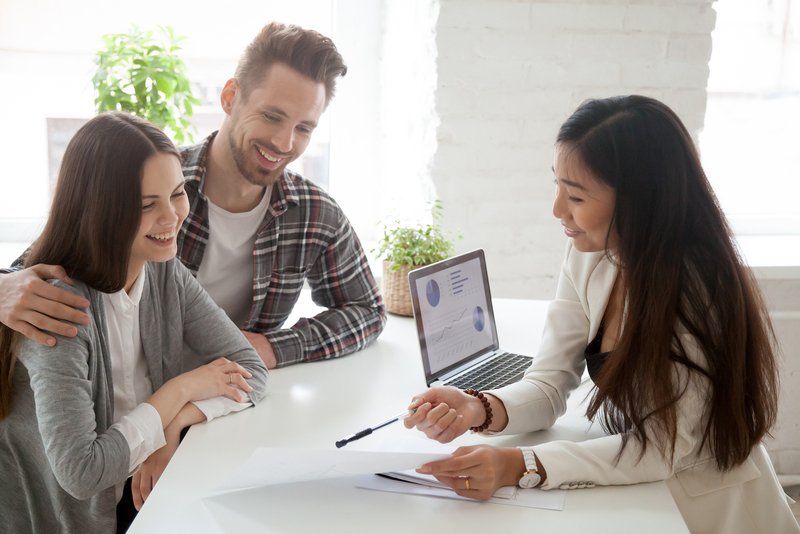 Because they have witnessed the fallout of the Great Recession and shouldered much of the burden of the student loan crisis, they take financial planning seriously. 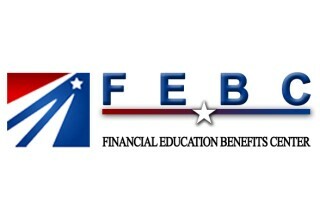 Financial Education Benefits Center (FEBC) offers a slate of financial planning and assistance benefits to improve asset awareness and encourages members to be proactive with their personal and business finances. Millennials are full of contradictions. Though, as a group, they are more detached from religious and political institutions than previous generations, when it comes to planning, they look to their parents. More than half of millennials receive financial help from their parents. Perhaps this makes them more trustful of Mom and Dad — 55 percent think having their parents join them in a meeting with a financial advisor is a great idea. However, millennials value independence and expect 24/7 access to digital solutions. They also look to experts for reassurance that they are doing the right thing. Nearly three-quarters of millennials, higher than previous generations, say they are willing to attend an educational seminar offered by a reputable local advisor. Millennials are more focused on short-term financial goals, such as vacations and a desired lifestyle. Instead of planning for distant retirement, 63 percent put money aside for these more attainable goals. This goal-oriented — some might say materialistic — approach is belied by a passion for far-reaching social issues. This interest focuses on equity, equality and opportunity. For all of these goals, millennials are very much in need of assistance to understand just how much money they have and a clear picture of where their highest priorities and needs are.